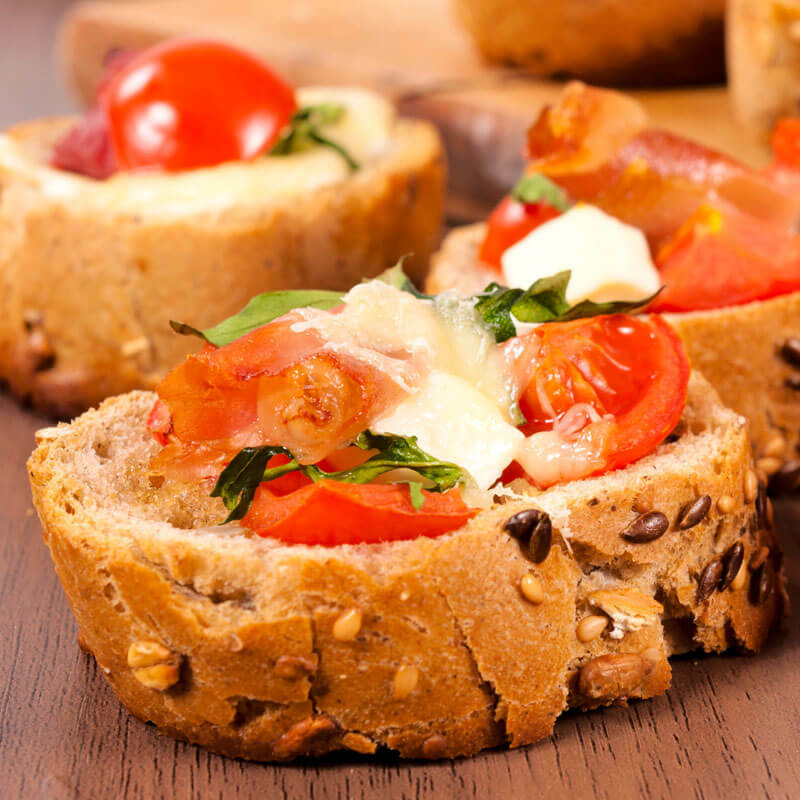 This bruschetta recipe is bursting with bold, robust Italian flavors. 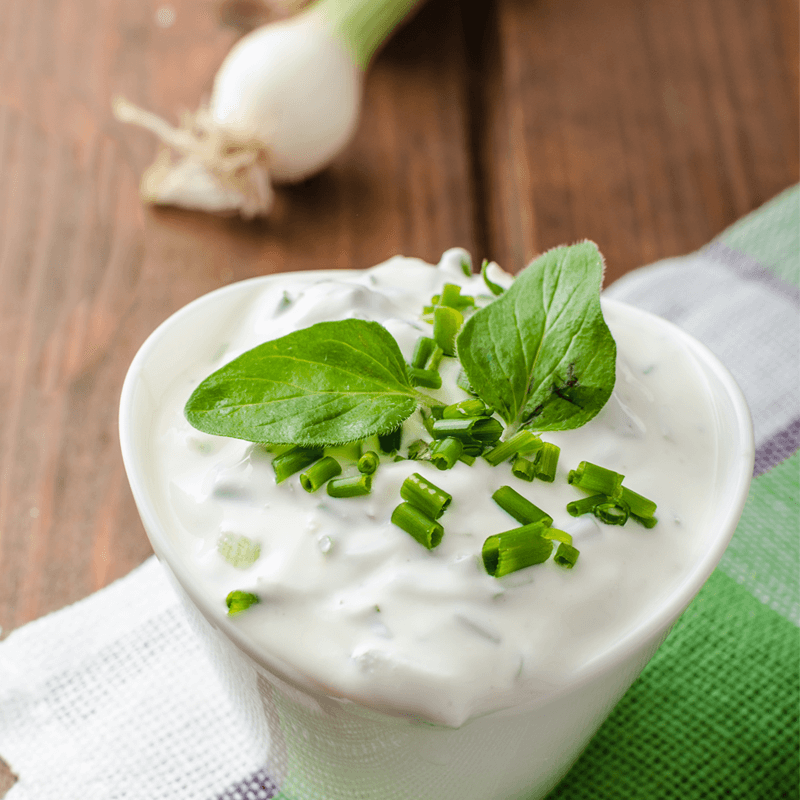 Plus it's super easy to modify for an allergy friendly side dish or appetizer. 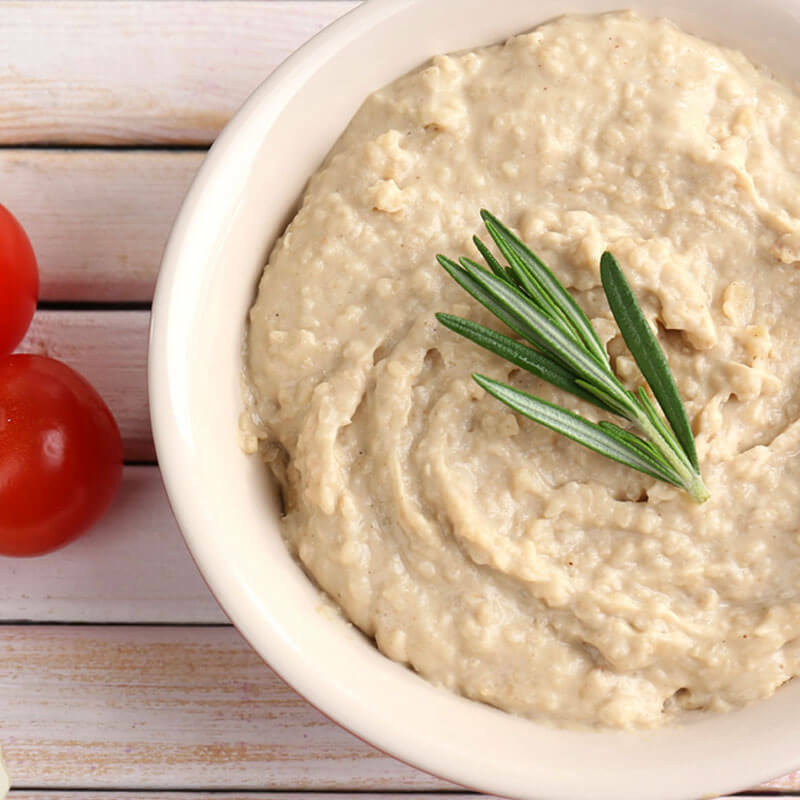 The main ingredient in hummus is the garbanzo bean or chickpea. 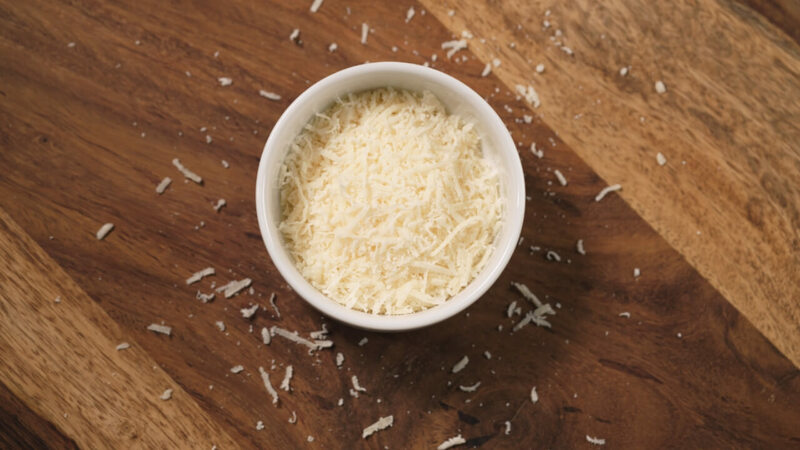 They are known for their rich fiber content, which is linked to a number of health benefits. 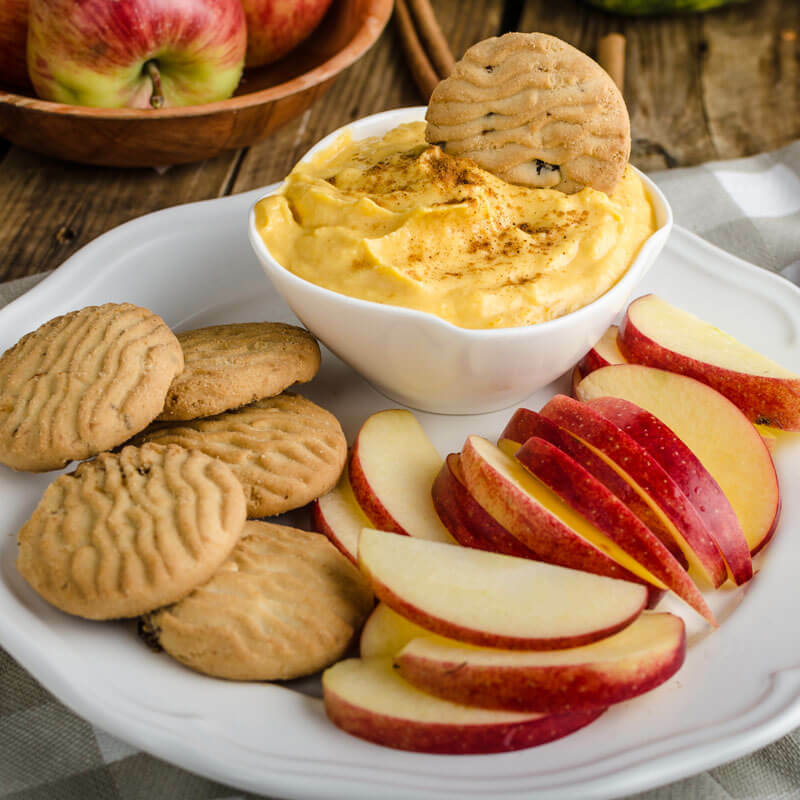 The amazing taste of Fall is in the air and this vegan pumpkin dip is a great way to satisfy that sweet tooth in a healthy way! 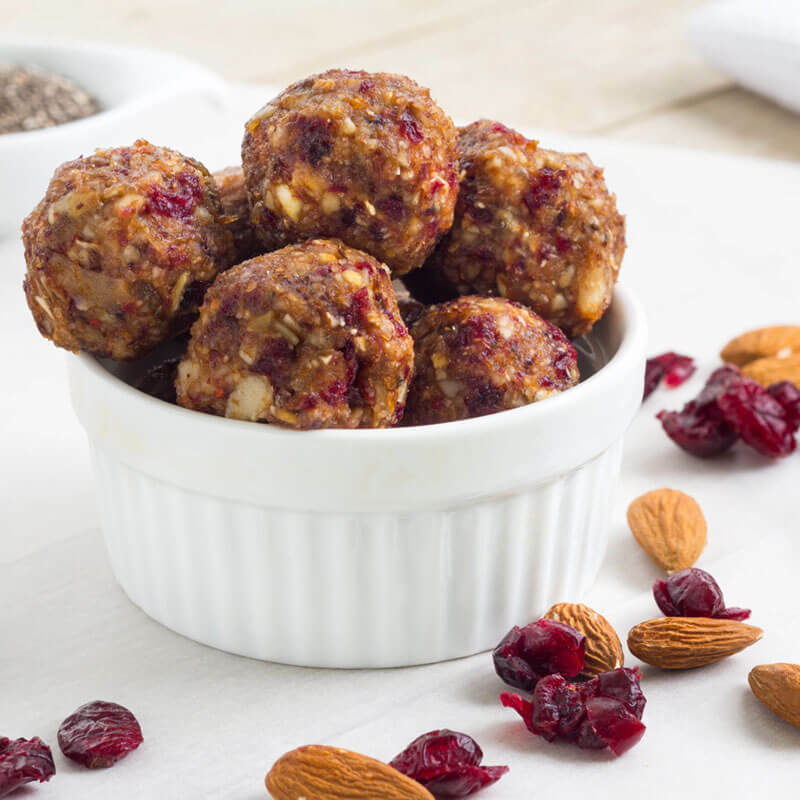 These protein power bites are sure to give you that afternoon energy boost you need to keep going. Healthy and delicious, they will become your go-to snack. 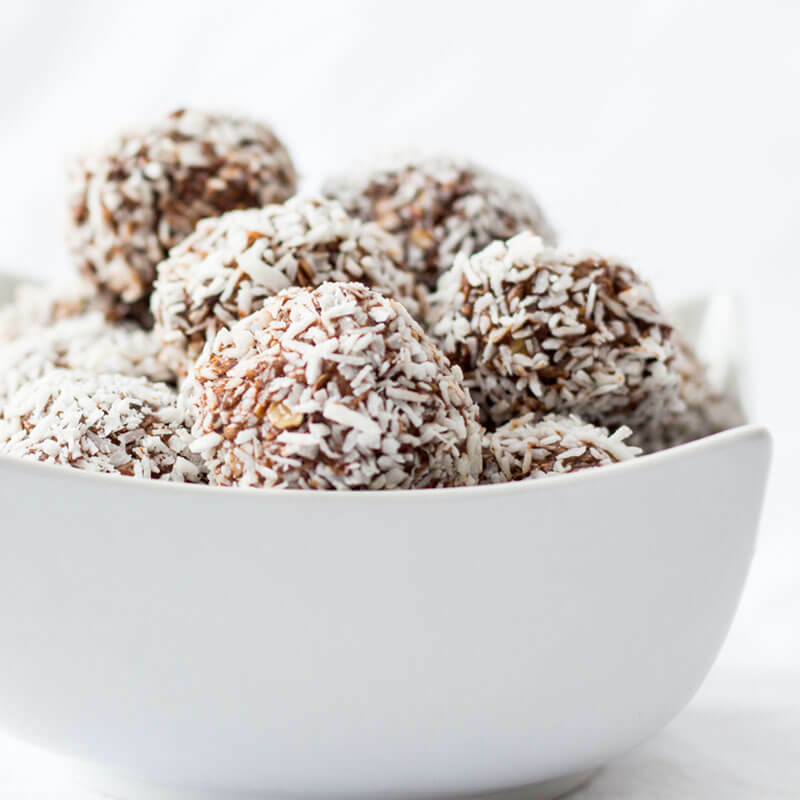 These healthy snack bites made with cacao and coconut are sure to be a favorite. They snack bites make the perfect after school snack or as a sweet treat. 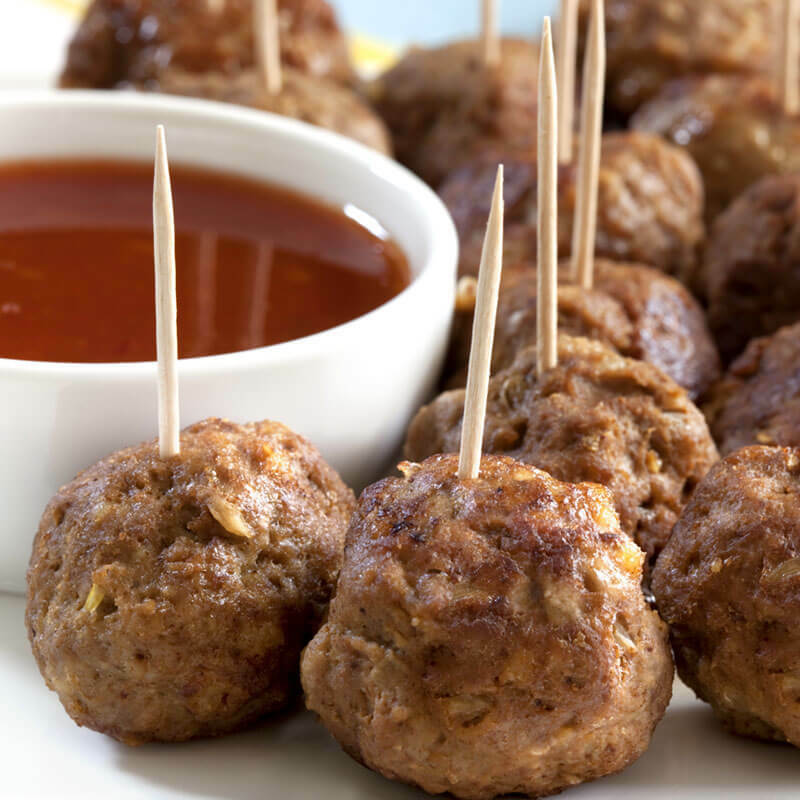 One of my favorite appetizers to make for parties is my Cocktail Meatballs recipe. These are so delicious you cannot eat just one! 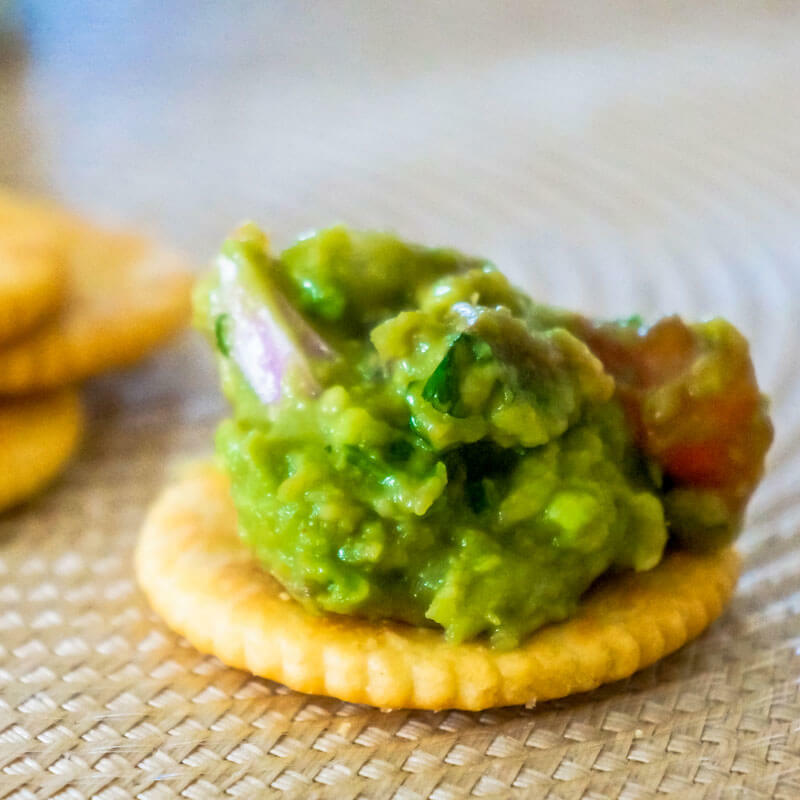 Although I'm not Latino, you'd never know after you try my recipe for homemade guacamole. The watermelon fruit basket is not only tasty, but it also serves as table decor when hosting an outdoor party. My favorite part is the dip!